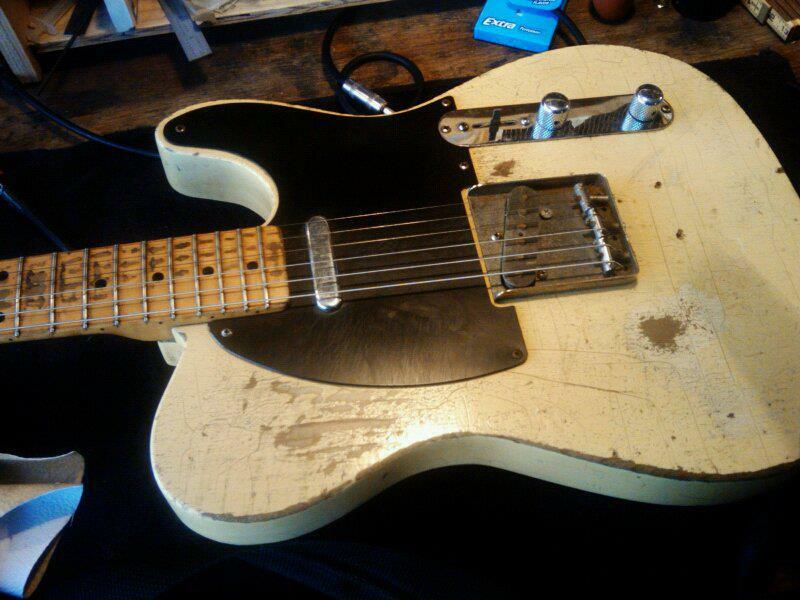 After more than 9 years in business at our original location, Portland Custom Shop has changed. Please click on the individual business pages for detailed information. Tim/Synapse Audio and Bryan Sours/Soursound are now located in a larger facilty (formerly Kung Fu Bakery Studio) at 2505 SE 36th Ave, cross street Division. You can reach them at 503.227.9260. Brian Watson is in a new location, appointment only for July and can be reached phone or text at (971) 930-4133. It has always been a challenge to define Portland Custom Shop– 3 separate businesses under one roof, 3 separate, individual owners, working together to service a shared clientele in a shared music community in a shared location. After many years together, the time is right for us to go in new directions. As our businesses have grown and times have changed in Portland, the space constraints at 1115 SE Morrison have tightened, while costs have gone up. Although you will no longer find Sick String, Synapse, and Soursound all in one place, our commitment to quality, service, and integrity will continue unchanged as we pursue the next phase of our businesses. We have a new phone service and you can now reach each of us at our individual extensions via answering service at (503) 227-9260. Please see the separate business pages for location, hours, and further info. Thank you all for the opportunity to serve you over the years! We look forward to many more as we move forward! Vintage and modern synths, all electromechanical keys and gigging electric organs, effects and studio gear. Unique and expressive mods and custom designs are a specialty. My passion is making your guitar feel and sound like it is uniquely yours– from the feel and shape of the frets to custom circuits,hand-wound pickups, structural repairs, and articulate setups. Please Call or Text (971) 930-4133 for location and appointments! 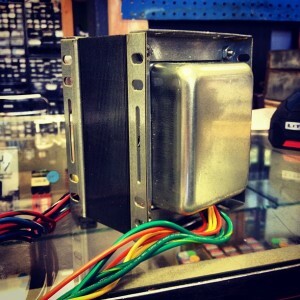 tube amp repair and custom built tube gear, specializing in vintage and select modern amps, tape echoes, and farfisas. Call or visit the shop to learn more. Been here? We are always looking for feedback and ways to improve. 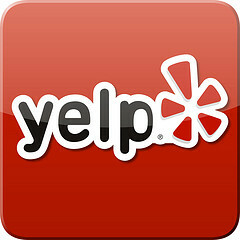 Leave us a review on Yelp, Bing, Google, or your other favorite review site. It’s a big help to us to spread the word, and to know what we’re doing right and what to improve.